New Stampin’ Up! Catalogue Live Today! 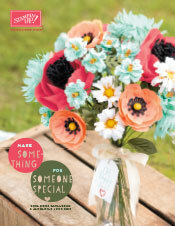 Today marks the day of a Brand New Stampin’ Up Catalogue and it is a very nice catalogue indeed! I must be honest I am not so keen on the cover of this catty – I think the cover model has really unattractive tights AND shoes! 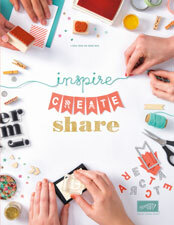 However I can say that the products and the layout within the catalogue are simply divine! Click here to see the Stampin’ Supplies list (this will help you identify products used in the gorgeous projects shown in the new catalogue).